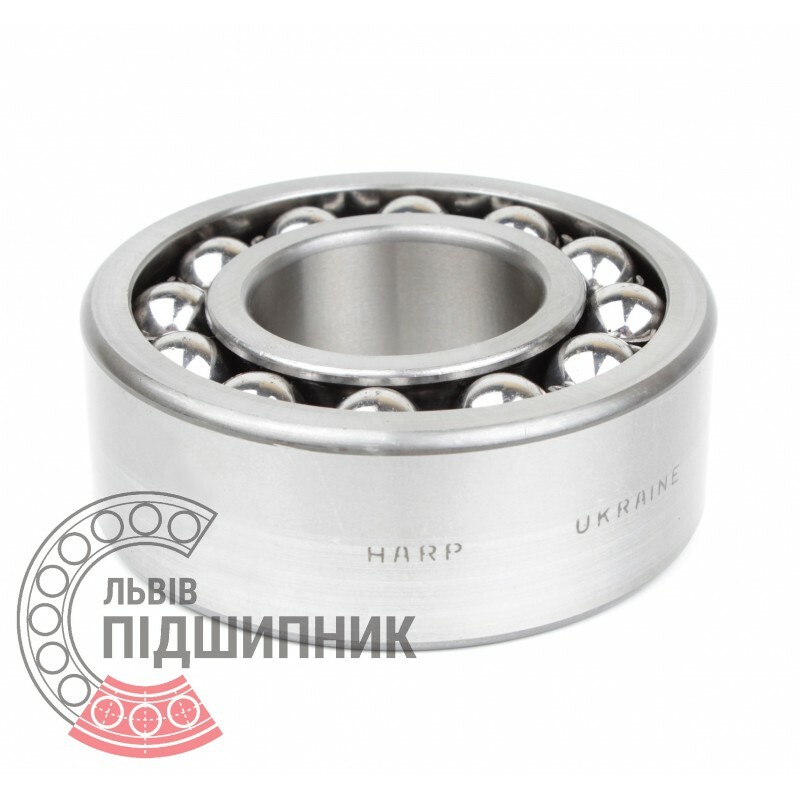 Self-aligning ball bearing 1607 GOST28428-90 HARP, Ukraine. Cylindrical surface of bore. Without adapter sleeve. Dimensions: 35x80x31 mm. 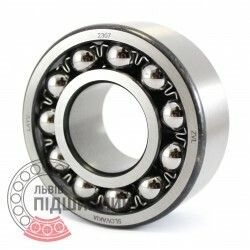 Corresponds to the bearing 2307 DIN630. Hurry up! Last items in stock! 268,88 грн. 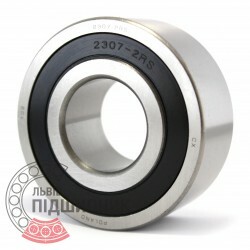 Self-aligning ball bearing 2307 CPR China. Dimensions 35x80x31 mm. Corresponds to the bearing 1607 GOST 28428-90. 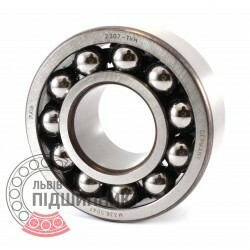 Self-aligning ball bearing 2307 2RS CX Poland. Dimensions 35x80x31 mm. Corresponds to the bearing 1607 GOST 28428-90. Net product price: 288,42 грн. Gross product price: 346,10 грн. 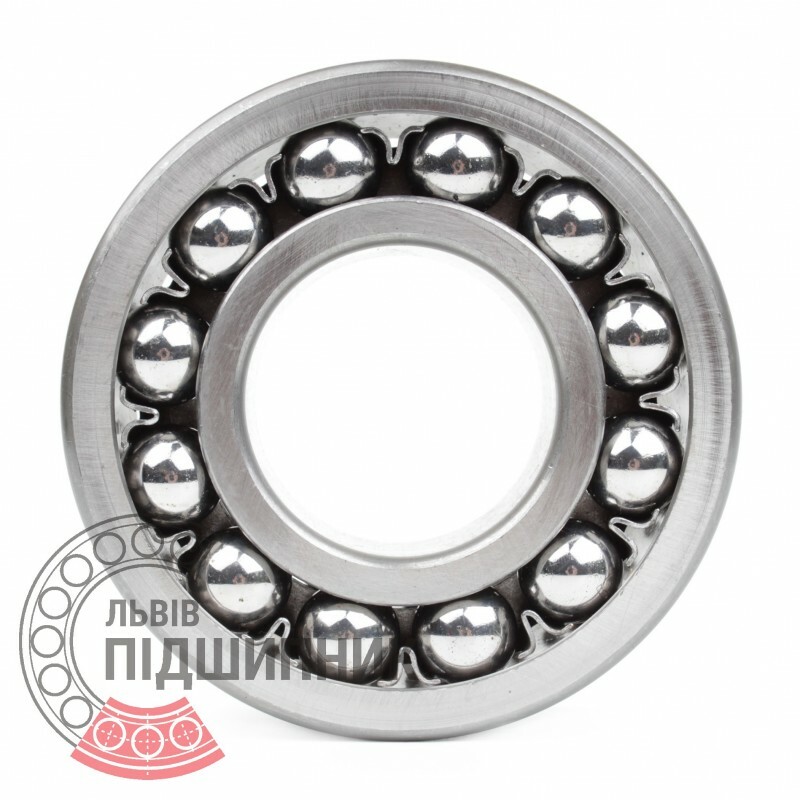 Self-aligning ball bearing 1607 GOST28428-90 SPZ, Samara, Russian Federation. Cylindrical surface of bore. Without adapter sleeve. Dimensions: 35x80x31 mm. 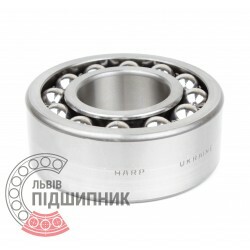 Corresponds to the bearing 2307 DIN630. Available for order 213,05 грн. Self-aligning ball bearing 2307-TVH FAG, Schaeffler. Dimensions 35x80x31 mm. Corresponds to the bearings 2307 DIN630 and 1607 GOST 28428-90. 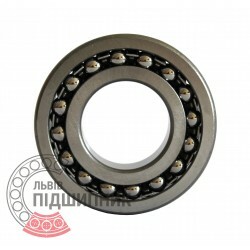 Net product price: 941,82 грн. Gross product price: 1 130,18 грн. Hurry up! Last items in stock! 1 130,18 грн. 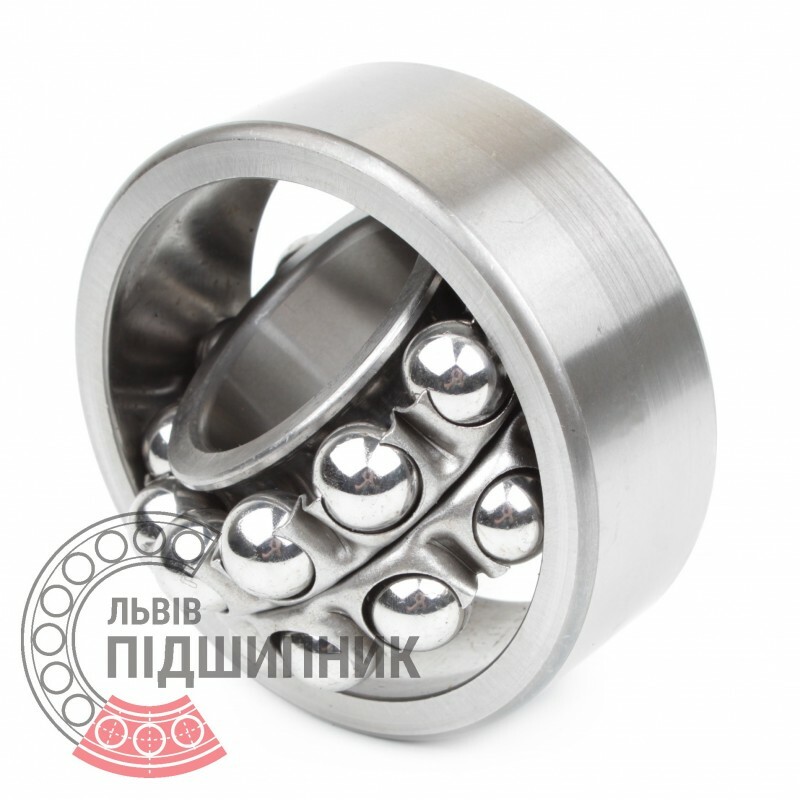 Self-aligning ball bearing 2307 ZVL Slovakia. Dimensions 35x80x31 mm. Corresponds to the bearing 1607 GOST 28428-90. Net product price: 326,70 грн. Gross product price: 392,04 грн.